On October 22nd HUD announced via Federal Register Vol. 83 No. 204, designated Qualified Census Tracts (QCTs) and Difficult to Develop Areas (DDAs) for 2019. 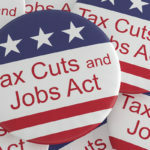 The QCT and DDA is an important means for many of these areas in the production of affordable housing under the Housing Tax Credit Program (IRC §42), especially for developments that plan to use Tax Exempt Bonds (TEBs). The additional credits received for housing developed in these designated areas can amount to millions of additional dollars to fill financing gaps. Many developments under consideration will face this challenge at the end of the year. What happens if my project is currently a 2018 designated QCT, but is no longer a designated QCT for 2019? The Federal Register can be our guide, but there is definitely some Quarterbacking to do here! “Case D” in the Federal Register gives an example where a Project is currently located in a “DDA” (QCT is interchangeable here) but in the following year it loses this designation. 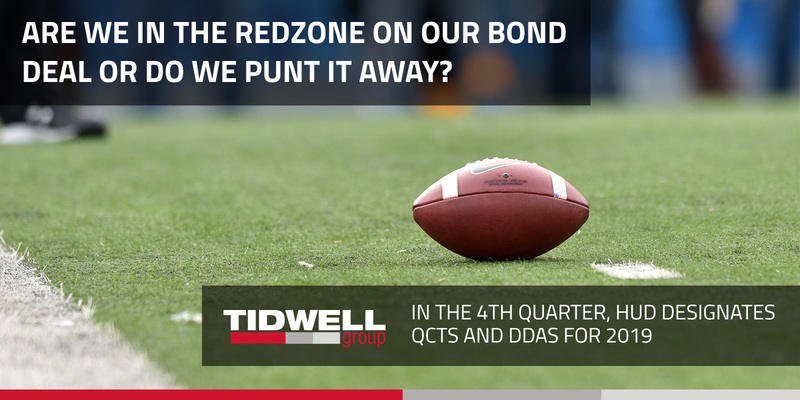 To retain the current year designation, the Project must have submitted a “complete” application to either (w/emphasis) the housing credit agency or the bond issuing authority by the end of the year, in which the QCT or DDA is still designated. So, how do we mitigate risk of the definition of complete? An application submission to the bond issuer for its bond inducement (official issuing action) could meet this “complete application” requirement. However, the actual inducement resolution dated prior to year-end solidifies the “completeness” because action was finalized on the application. 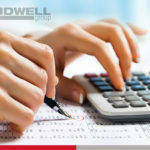 Just be aware, that your development timeline for having the bonds issued or placing the buildings in service has been tightened down to two-years from the date of the determination of the “complete” application, which may be shorter than the 24 months permitted from the closing of financing for the Project. If you need assistance please call on us… let’s not just “get going”, let’s get it done!